I always have Maybelline BROWdrama in my make up bag to either set or speed up the filling of my my brows and then go in with either Sleeks Brow Stylist or my Anastasia Brow Wiz depending on what is required and where I am between threading appointments and what look for my brows I'm looking for that day. 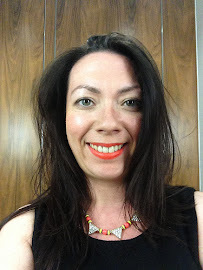 My eye was on Benefit's Gimme Brow Gel when it was all over the net but whilst dithering on that Rimmel released their version and I thought well let's start with the cheaper drugstore alternative. I'm pretty glad I waited as I'm rather fond of this product despite some faults. This styling gel gives a much thicker application than BROWdrama from Maybelline which certainly speeds up filling my brows. I've found this gel with my Anastasia Brow Wiz is all I need for a full yet natural brow and one I've received compliments on recently. The brush from Rimmel Brow This Way is a little thicker than I would like and as such you get a lot of product come out the tube so you need to be sure of removing some on the tube or tissue beforehand and even then some attention with your finger and a spoolie may be required to tackle excess product. I'm sure I've mentioned my odd eyebrow stroking habit so often brow gels setting qualities aren't of much interest to me but this one seems to set quicker and actually stops me from doing this habit - not always but more than anything else I've used and despite any rubbing from me I still find that the shape and colour is still apparent. 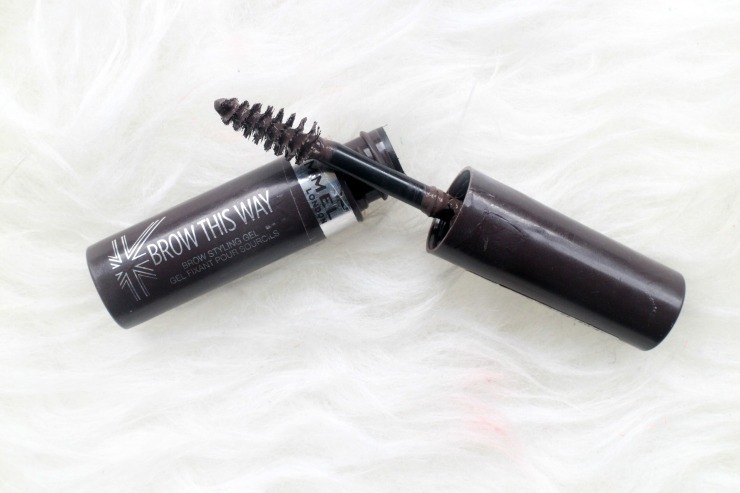 This is definitely worth a dabble if you're looking for something on the high street to use on your brows. Definitely worth! I'm using today and it's a winner!